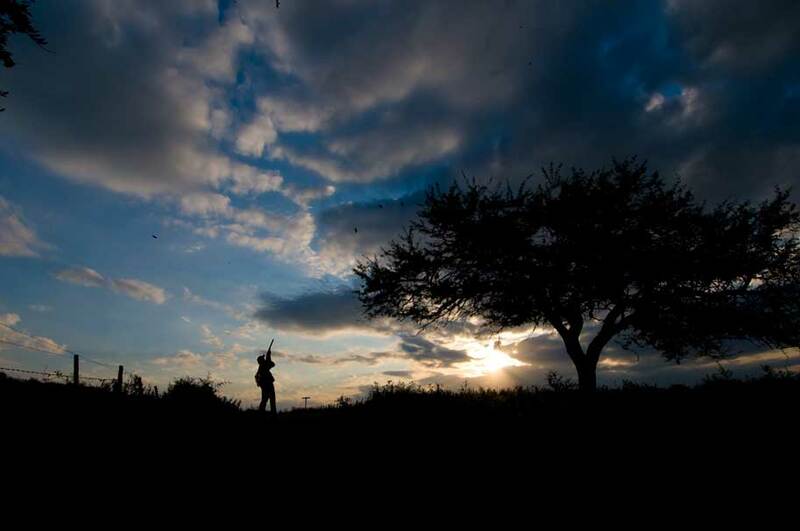 If visions of clouds of doves taking to the air dance through your dreams, Argentina is your Promised Land. Legends in their own lunchbox, classic Argentine doves cement their spot on bucket lists through sheer weight of numbers. The volume of birds in the sky at any one times makes infinite selection possible, from 20 yards to improbable, driven or crossing. The only limitation to the doves you shoot is the depth of your cartridge bag. Provided your gun mount is right and your gel pad is in place of course. Doves arrive and stay in biblical numbers, lifting off and landing in energetic swarms that create local dust storms and tornadoes of their own. You’ll tire of pulling the trigger before the doves stop filling the sky. 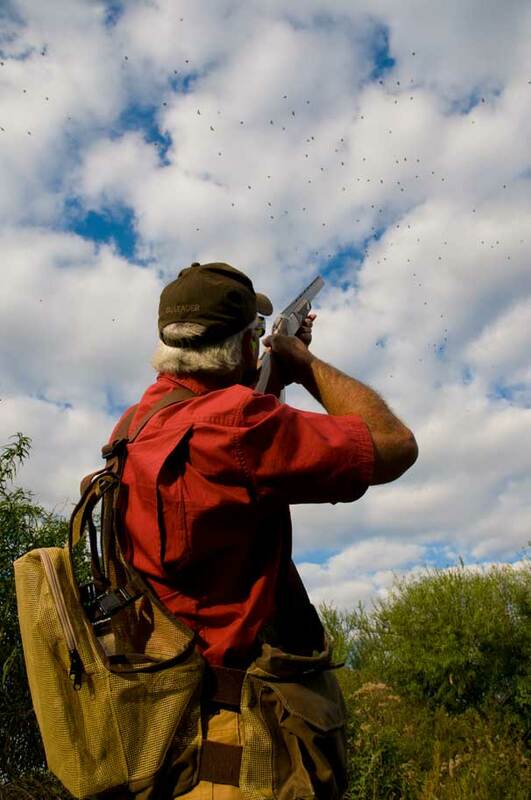 And with high volume dove shooting available 364 days a year, you have your choice of dates. Forget kicking your heels waiting for expensive internal flights to Cordoba, or wasting a day behind the wheel before you can take aim at these legends of the sky. 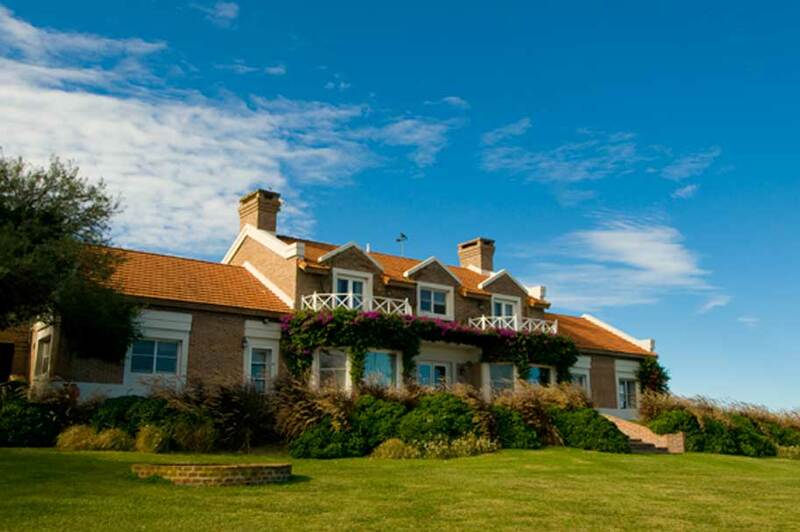 Luxuriate in the fabulous surroundings of Entre Rios, just a hop skip and a jump from Buenos Aires. Direct flights in and out of Buenos Aires to major cities across the globe are available daily. The welcome in Argentina is second to none, and with sport available year-round, the locals operate a mi casa es su casa approach to hosting guests. Outside Days Argentine packages include full board accommodation, use of a masseuse, spa and pool, as well as dorado and piranha fishing. Groups from four guns. No specific clothing is required. neutral colours are best and layering should take into account the extreme range of temperatures which can be experienced during the day.